Geox Vita J92A4A is a boys trainer. 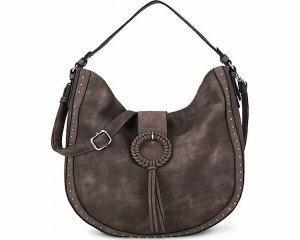 It features a leather and fabric upper. 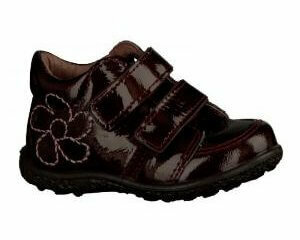 The double Velcro straps allow for adjustability, while still maintaining a secure fit. 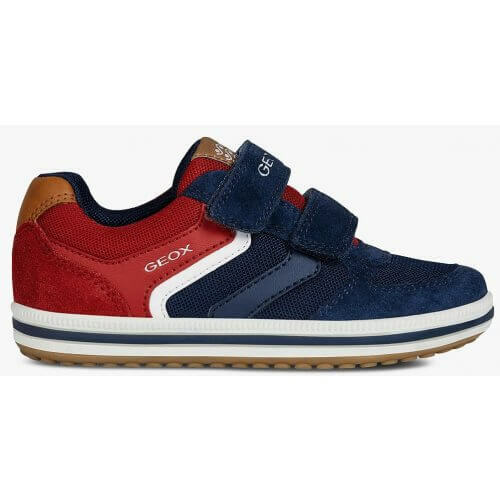 With a removable insole and the Geox technology that consists of a breathable membrane within the sole that helps to keep feet fresh and cool all day long to provide added comfort. The trendy style of trainer means that it can be teamed with any outfit. Jump into fun with Geox Vita J92A4A!